Instead of buying and maintaining your own infrastructure and hardware, you can rent mining power in the cloud. Various providers are offering their services in the meantime. Worth comparing prices and services. In other words: No complex setup of hardware and software, no loud coolers running in your basement, or even worse, in your bedroom: This is all located and managed remotely in an appropriate data center. So why should I consider cloud mining or not? Leased hashing power: Rent an amount of hashing power without owning/renting a dedicated physical/virtual equipment. 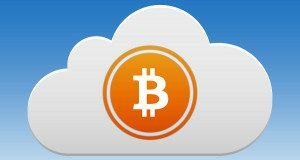 This is the most popular form of cloud mining. 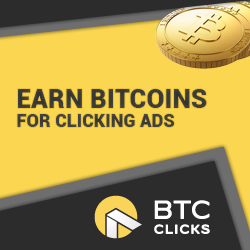 Here I will start to add cloud mining provider reviews including a scoring so you see immediately if they are worth considering or not. The page just started, so it is a bit slim currently.